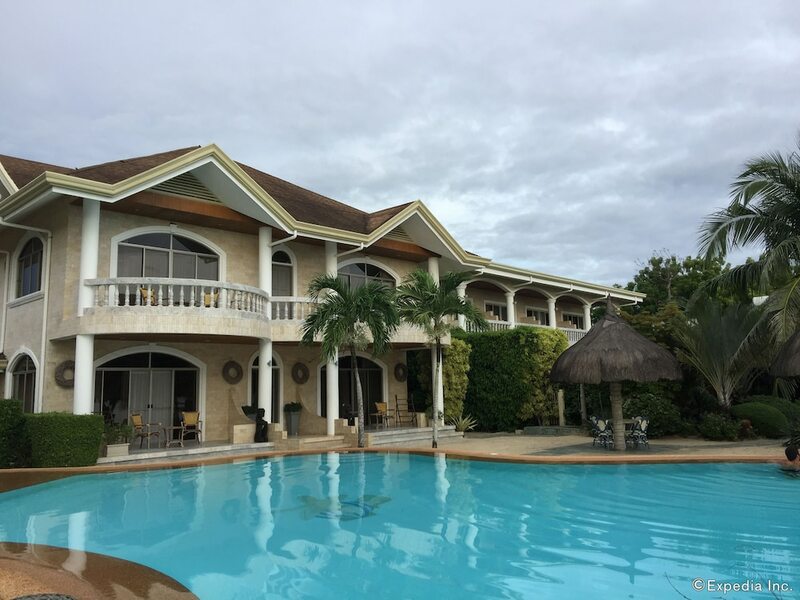 Bohol hotels and resorts listed below have something to suit you whatever your preference for style, facilities, location, or budget. 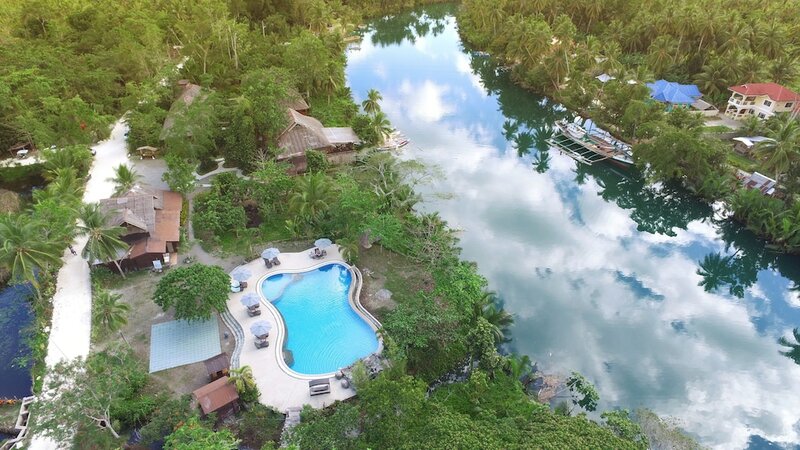 Bohol is a first provincial income class island province in the Philippines, thanks to the ever-growing number of tourists it attracts year after year. 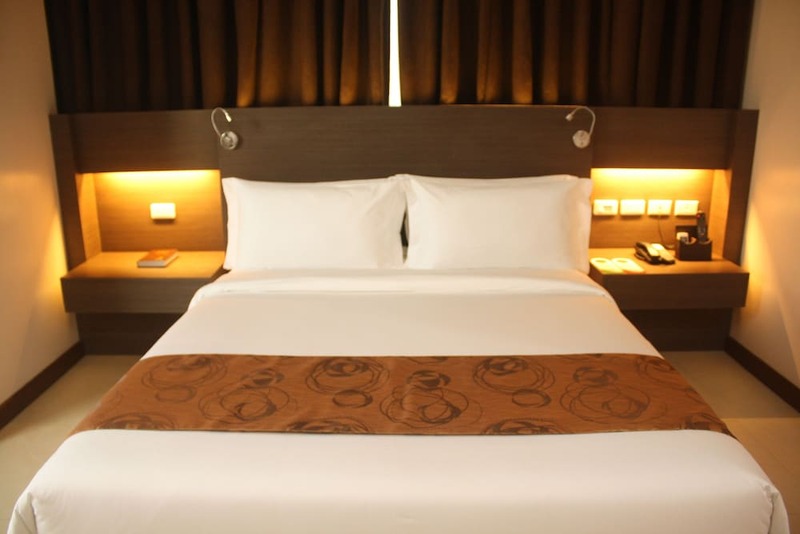 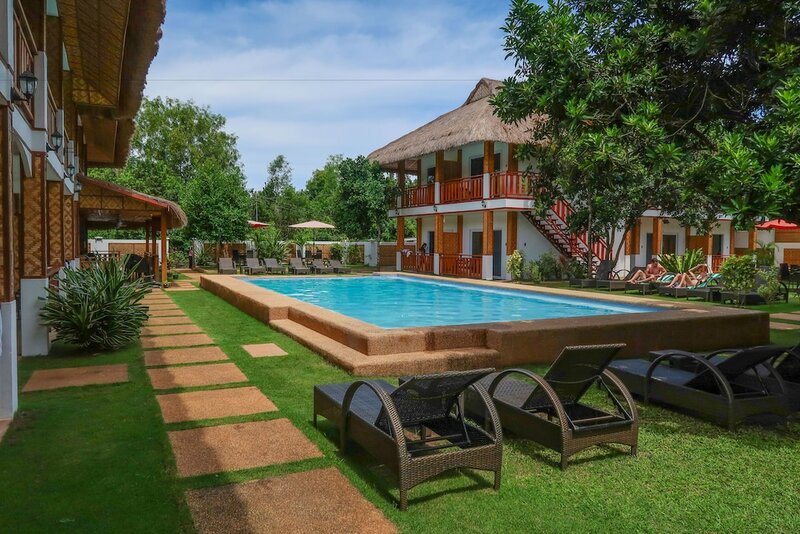 The hotel deals in Bohol listed below will give you the opportunity to sample the impressive array of accommodation on offer in one of the most popular holiday destinations in the Philippines. 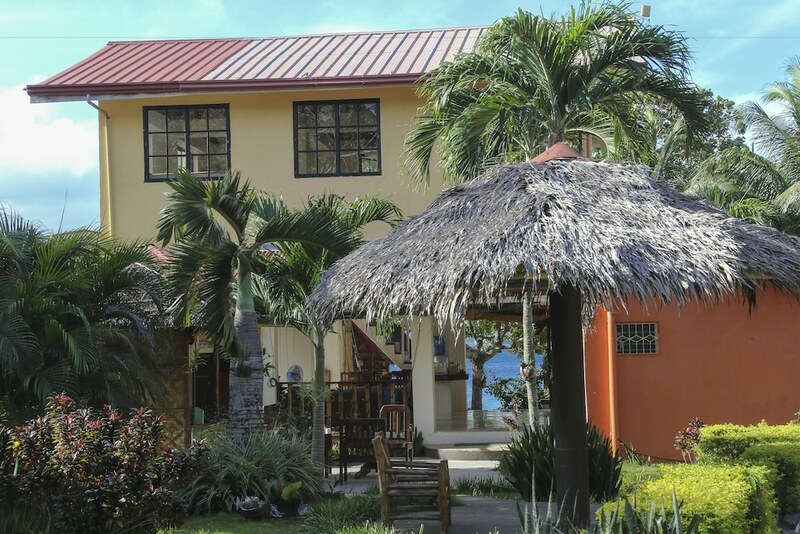 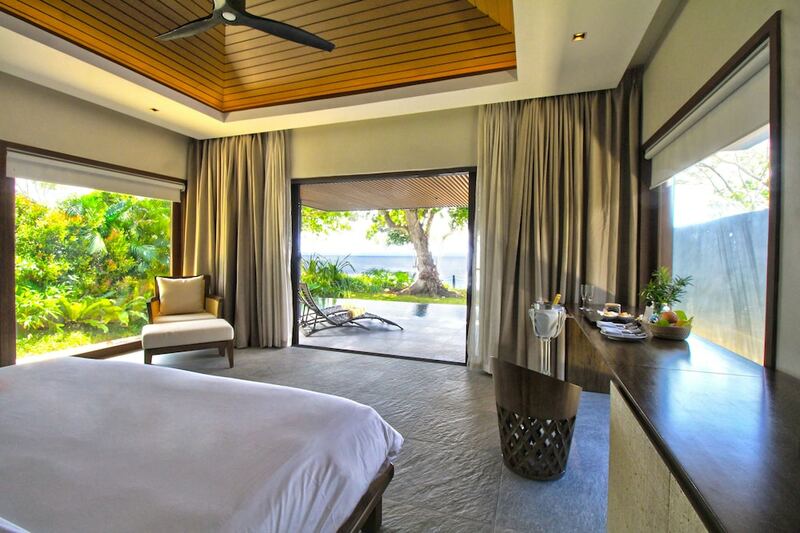 Whether you want to hike the Chocolate Mountains, scuba dive the reefs off Cabilao Island, or simply laze in the sun at Alona Beach on Panglao Island, you’ll find here the most convenient accommodation choices to ensure a perfect holiday. 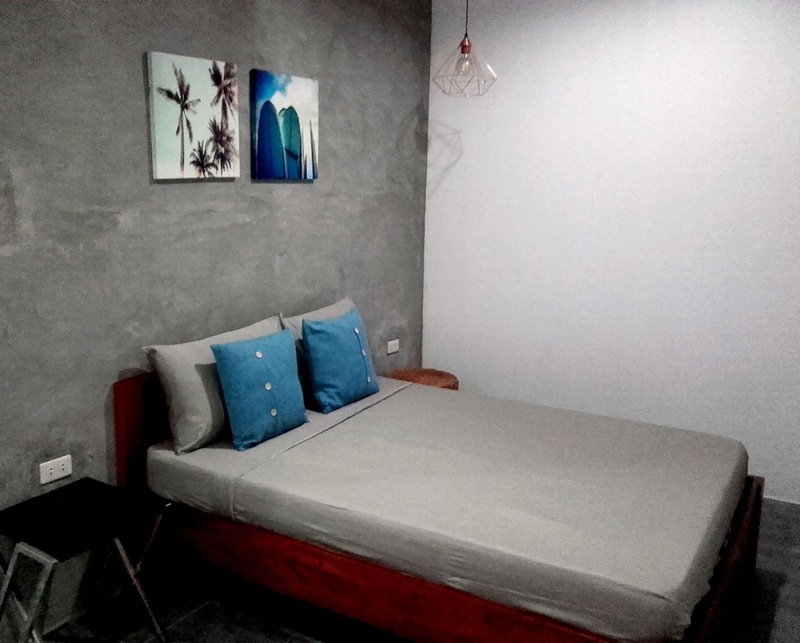 Where should I stay in Boracay? 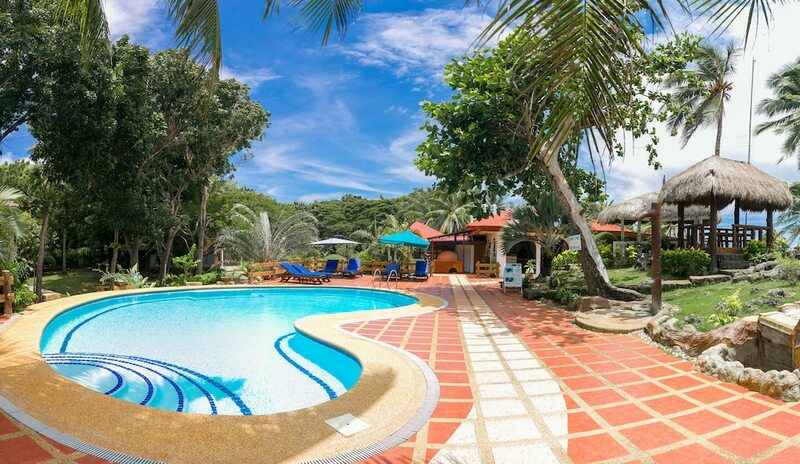 Where should I stay in Palawan? 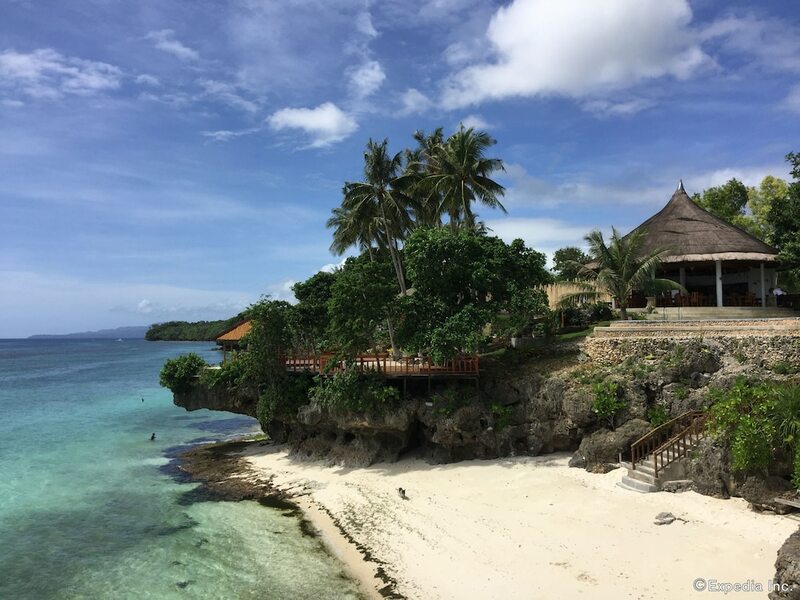 Where should I stay in Cebu?